AnnHardy: Just got word: Have been named a MASTER SIGNATURE MEMBER ARTIST for Outdoor Painters Society. Humbled. Congratulations Ann on being a Master Signature member artist for OPS! 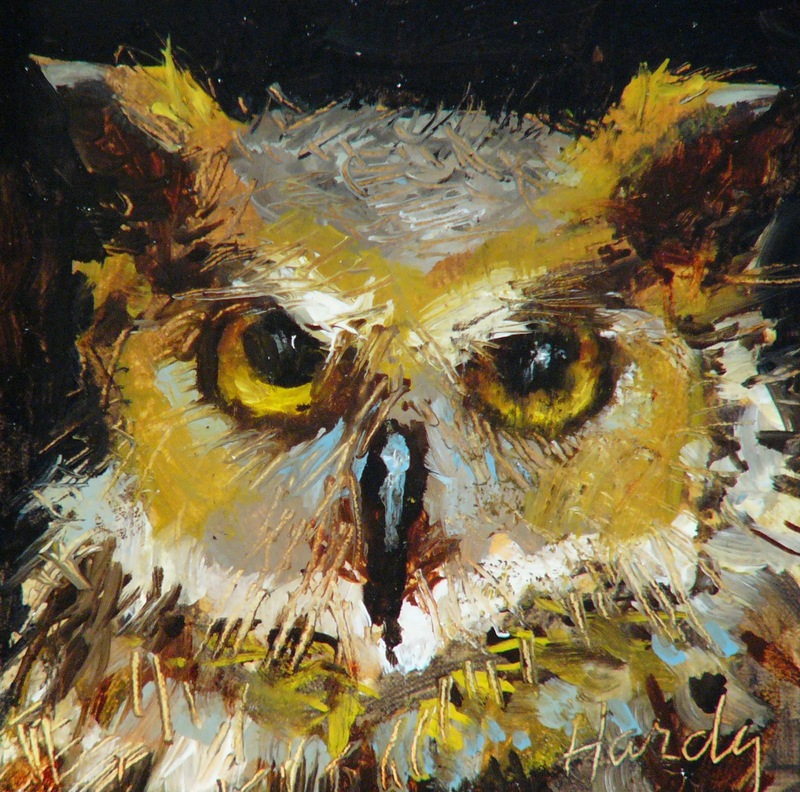 Ann, so pleased to call ourselves "collectors" of the works of Ann Hardy! Thrilled for your & the continuing accolades being awarded to you! Well deserved & some nearly "tardy" in their recognition in our opinions! Paint on, beautiful lady!! !